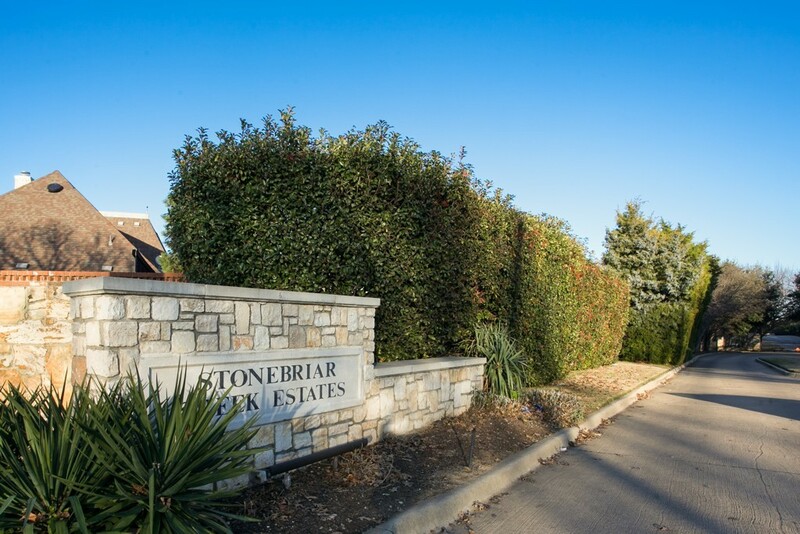 Stonebriar Creek Estates is a Frisco neighborhood is located north of SH 121 between Legacy Drive and Dallas Parkway. 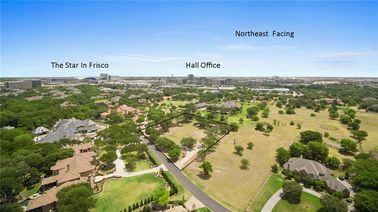 The gated community includes acre-plus lots and water views. 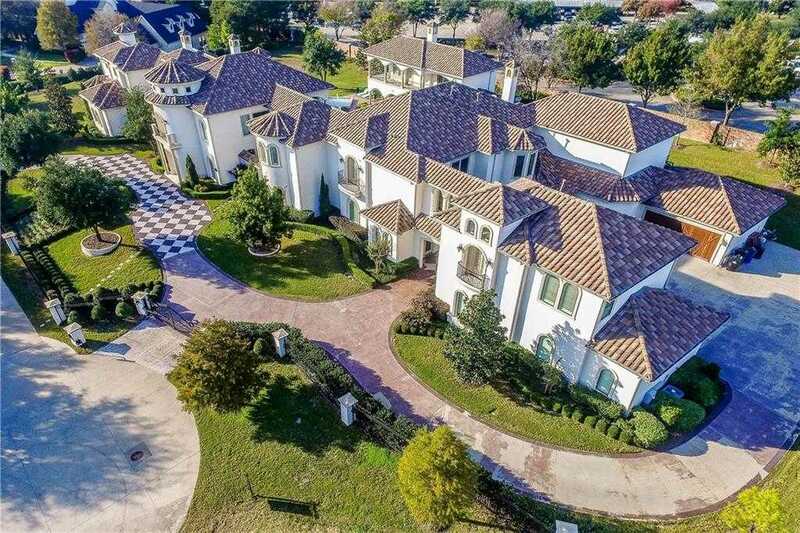 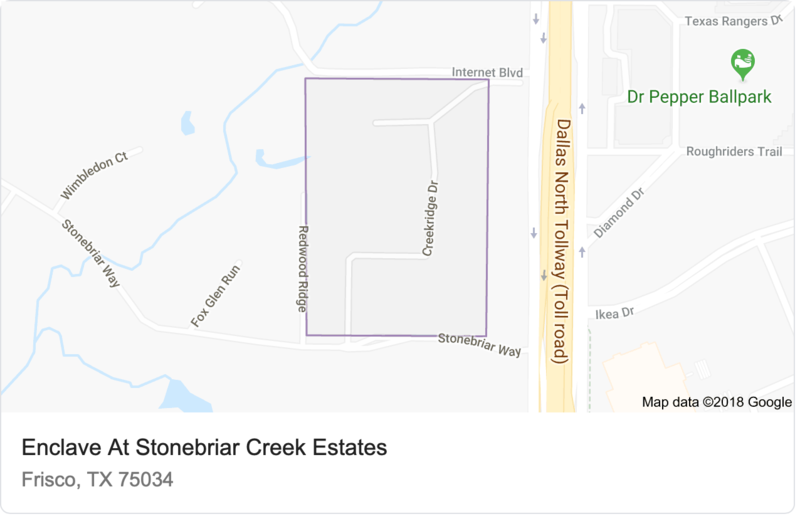 Stonebriar Creek Estates is a Frisco, Texas neighborhood which is located north of SH 121 between Legacy Drive and Dallas Parkway. 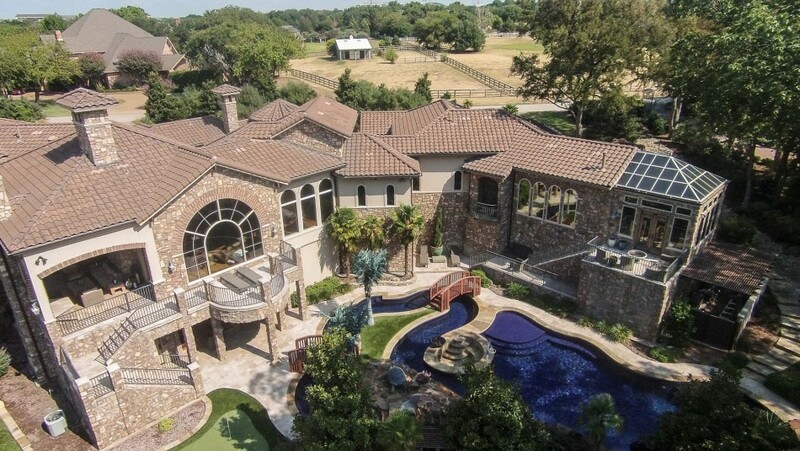 The gated community includes acre-plus lots and water views.